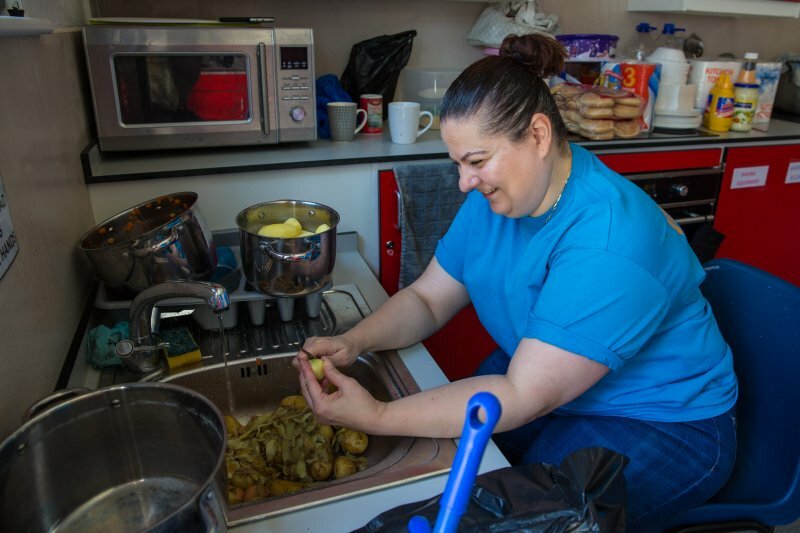 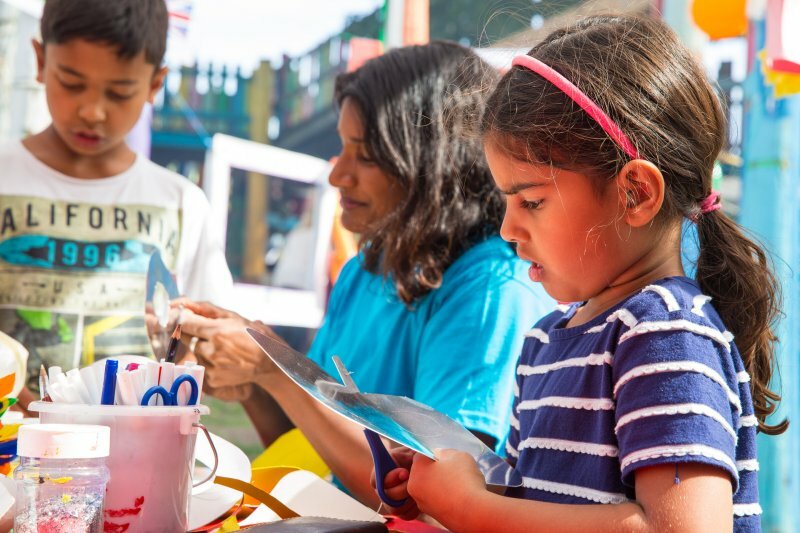 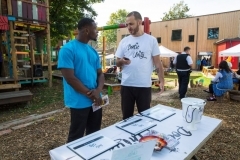 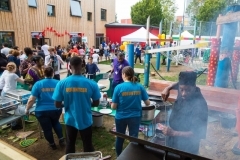 The Somerville’s services for children and young people are fast developing and very busy, supporting more than 1,800 families across Lewisham and Southwark. 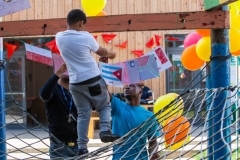 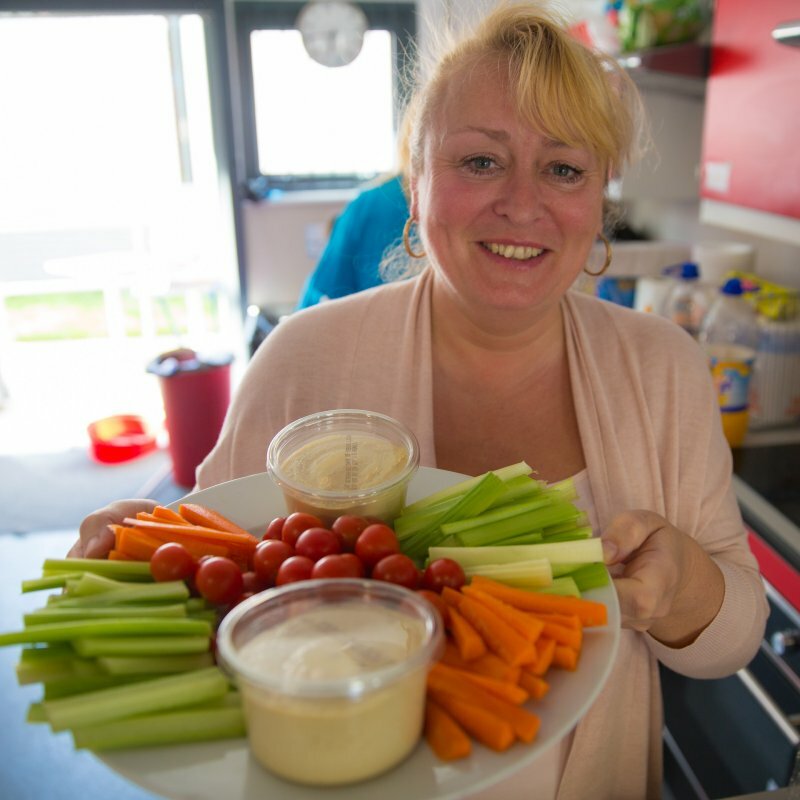 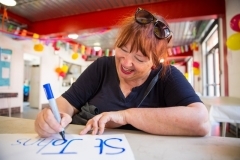 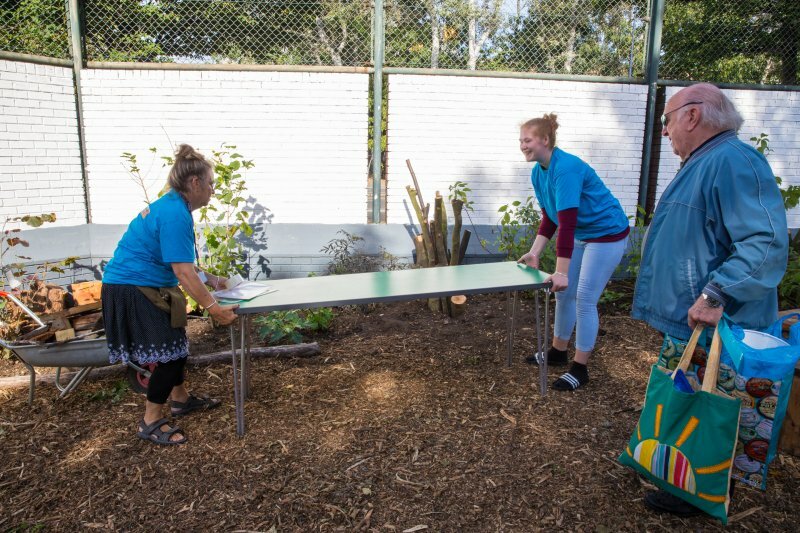 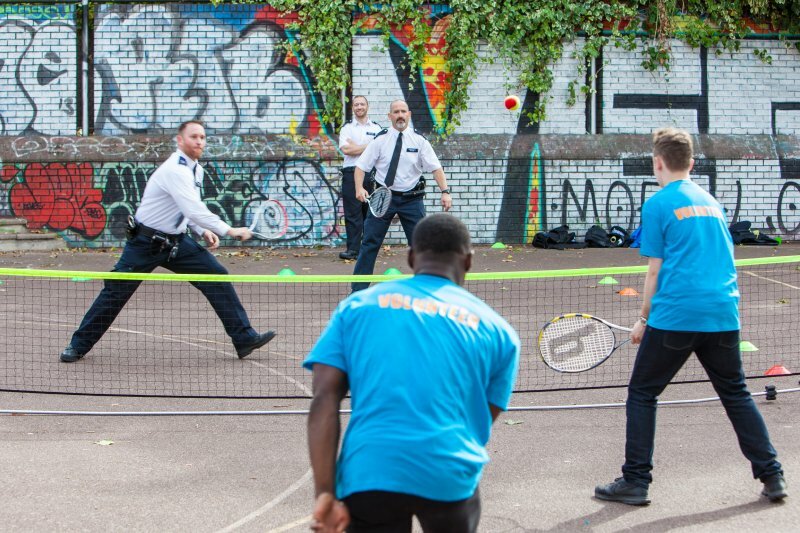 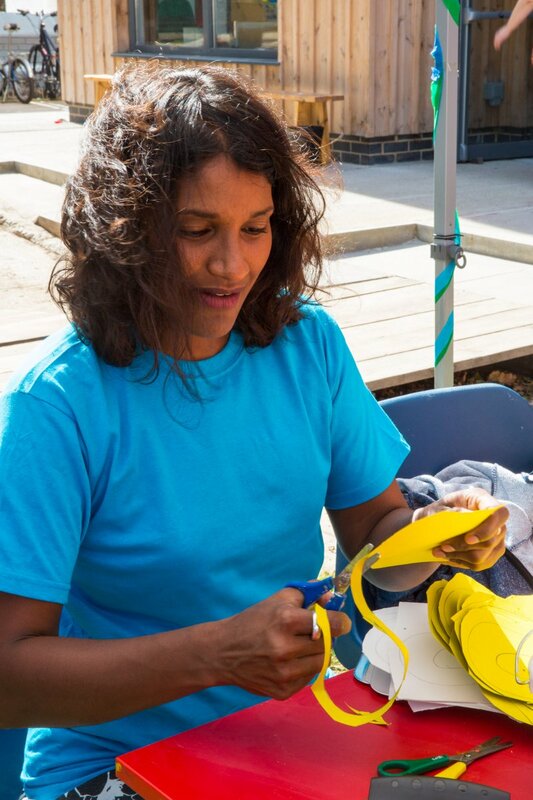 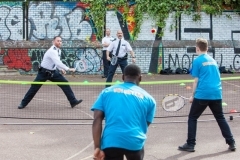 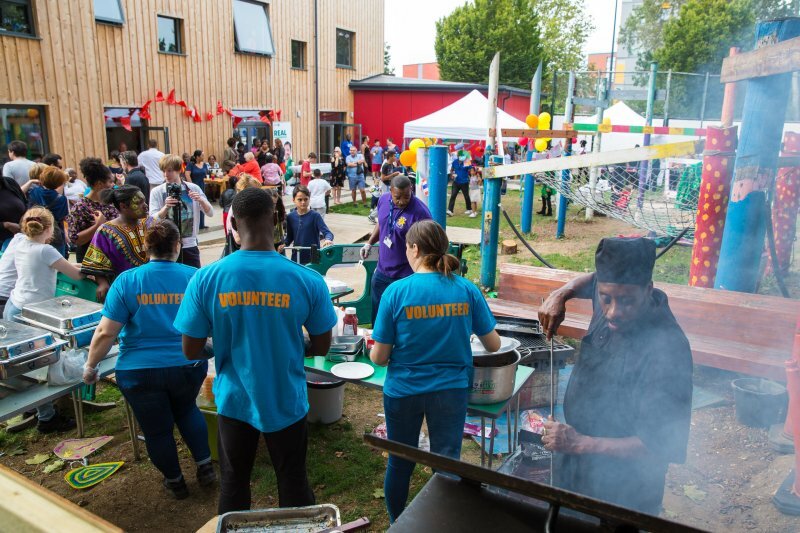 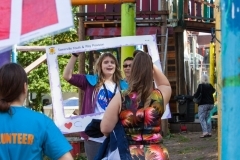 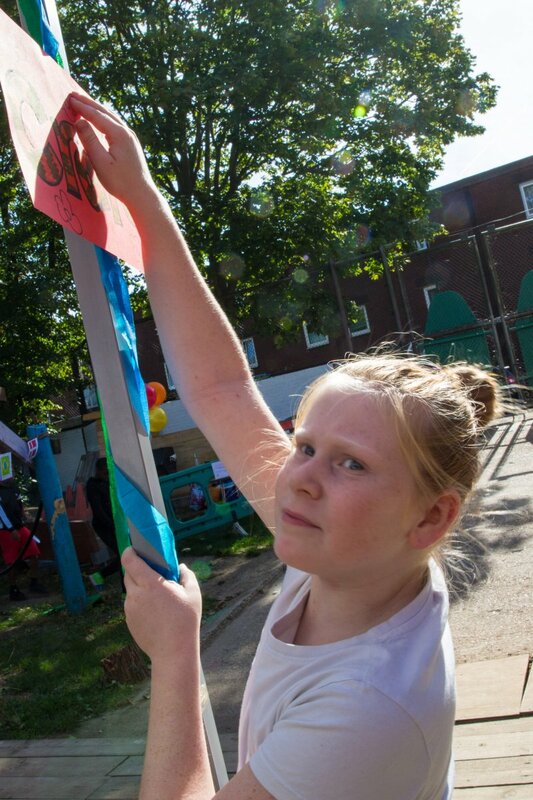 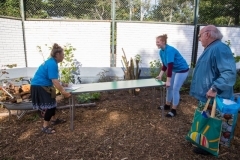 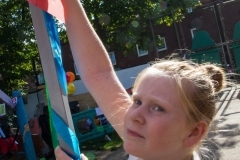 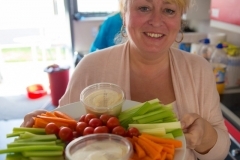 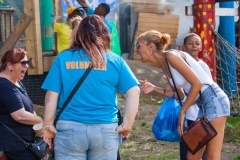 The Somerville relies on volunteers to give up their time and energy to support staff in manning the adventure playground and putting on fun, engaging activities – from cooking to bike maintenance, arts and crafts to theatre excursions – for the children and young people who use the centre. 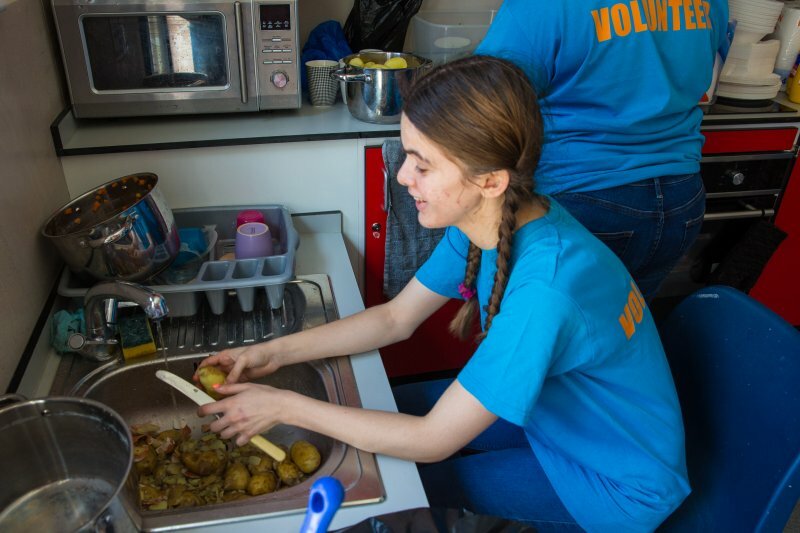 Volunteering at the Somerville will help you meet new people from your community. 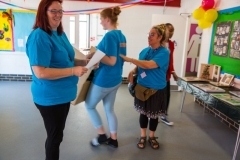 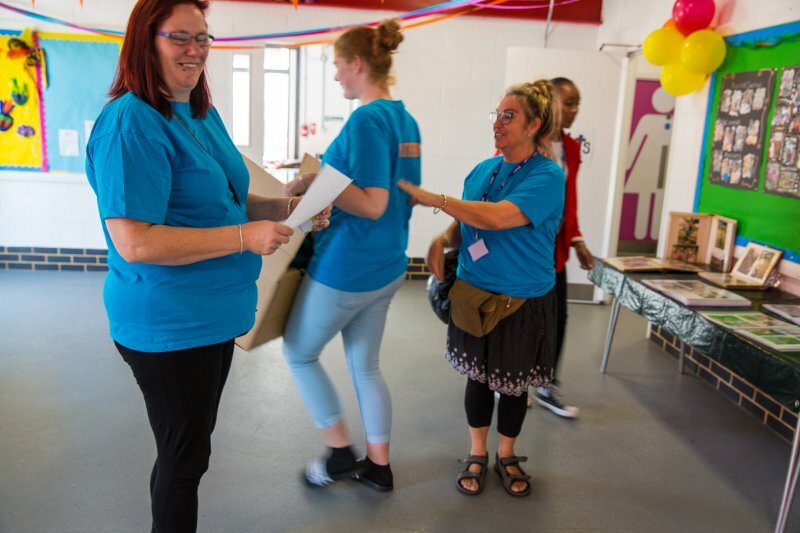 Volunteering at the Somerville can help expand your skills and C.V.
Volunteering at the Somerville is flexible – you could run a regular session focused on an activity or be a general volunteer making sure the children and young people are safe and happy. 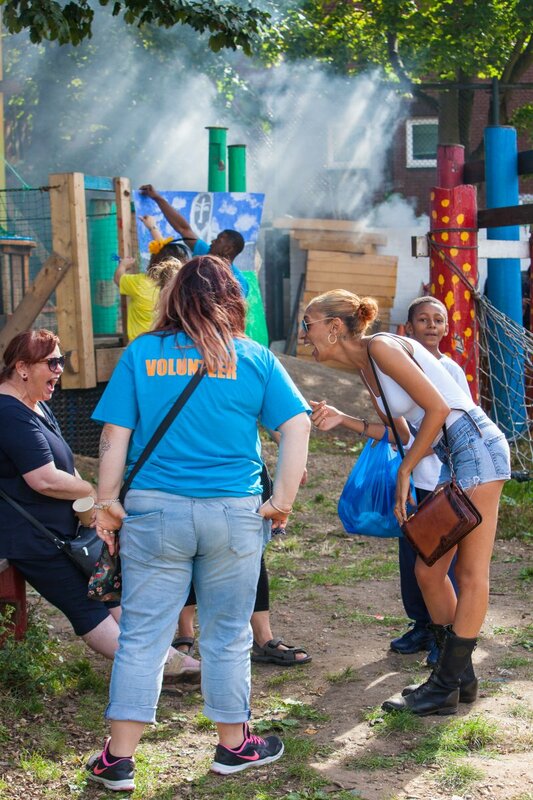 If you want to give something positive to your community this is the perfect way to do it!